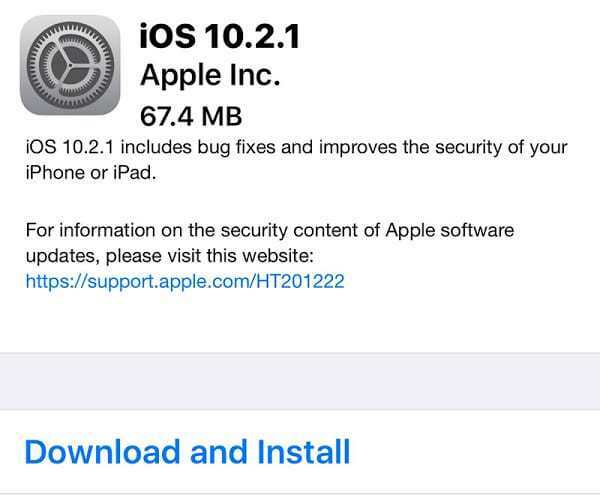 iOS 10.2.1 iPSW links final version can now be downloaded for iPhone, iPad and iPod Touch. After the release of 4 pre-release seeds (individual ones) to both public beta testers and registered developers on the Beta Software Program of Apple, iOS 10.2.1 has now been deemed as ready for public use for iPod Touch, iPad and iPhone users. It is now available to download from iTunes or over-the-air immediately. With this firmware following the release of iOS 10.2, and the fact that the update is minor, it can be assumed that there are only a few security enhancements and bug fixes brought on by it. The few additions could be due to the fact that only some iOS 10.2.1 beta seeds were released before the final version came out. When more features are added, normally 5 – 7 pre-release seeds are made. Early release notes of the initial iOS 10.2.1 betas indicate that some changes were made with the TV app, and to the SOS mode that first came with iOS 10.2, appeasing a legislation for India needing all handsets to include a panic button option to contact emergency service providers. Other than that, iOS 10.2.1 is all about bug fixes, improved experienced, and securing the platform for all those who are using iOS on their iDevices. The latest version can be downloaded from Settings > Software update (General > Software update) over-the-air. If you can’t download it using those steps, there’s always the option to download the IPSW files. 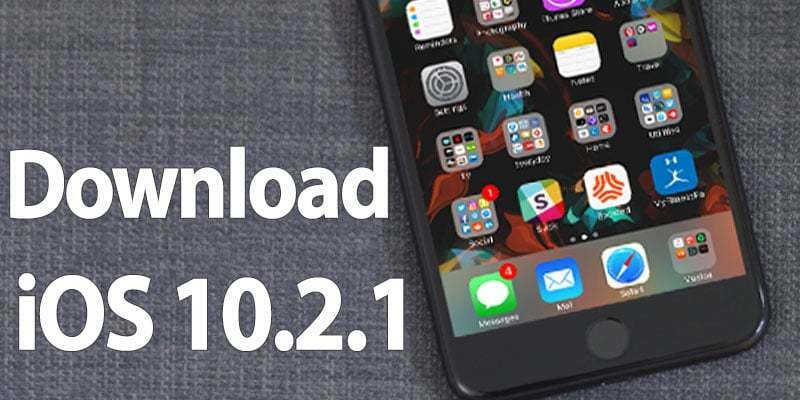 You can download iOS 10.2.1 IPSW firmware from our downloads page. But note that at the moment, no jailbreak has been made for iOS 10.2.1. The latest public jailbreak was released for the devices running iOS 10.x.x-10.1.1, and it was called Yalu + Mach_Portal. If you want to continue enjoying a jailbreak, then don’t update the device to iOS 10.2.1.